From the Erasmus IP-funded international summer school, which was organized and hosted by the Department of Interior Architecture of the Lucerne School of Engineering and Architecture in collaboration with the Detmold School of Architecture and Interior Architecture this time. The theme “Sensory Living” brought together academics and students from the University of Plymouth, England, the Istanbul Technical University, Turkey, the Ostwestfalen-Lippe University of Applied Sciences, Germany, and the Lucerne University of Applied Sciences and Arts, Switzerland, to reflect on theoretical approaches and interaction in artistic production. Architects and interior designers play a key part in shaping the environment we all live in. It requires a thorough understanding of current needs to successfully develop spaces just as it needs visionary thinking to anticipate future ones. Educational instates have the duty to provide young talents with the conditions toe develop their skills, further critical thinking and practice collaborative work. The aim of extending the studies in Perception of Space in Architecture and Culture and intensifying the research in this area was the focus of the network meet of staff and students in July 2013, Lucerne, Switzerland. Experiencing the space around us is possible because of our senses working as transmitters. An in-depth analysis of how we consume spaces in a constructed environment raises many questions: How strongly is my personal experience influenced by my cultural background, by the things I know or by my personal motivations for being there? The summer school is dedicated to exchanging thoughts on these themes, to interact in international teams, to build an produce collectively and to reflect on theory and practice. It intends to provide a platform for creating a dialogue on the balance of sensory input and the impact it has on the perception of space. This publication presents the process and results of the program, and demonstrates how different both the approaches and the ensuing outcomes are. Our belief is that a better understanding of what individuals, a specific group or the population as a whole associate with spatial qualities is helpful in providing the world with better buildings and interior spatial design. 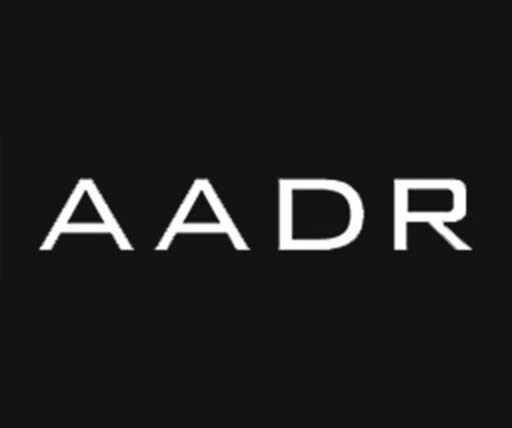 AADR publishes innovative artistic, creative and historical research in art, architecture, design and related fields.